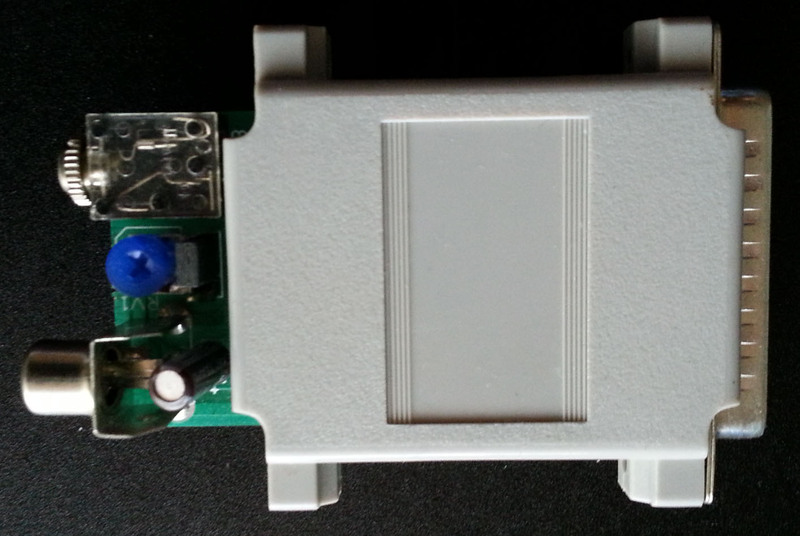 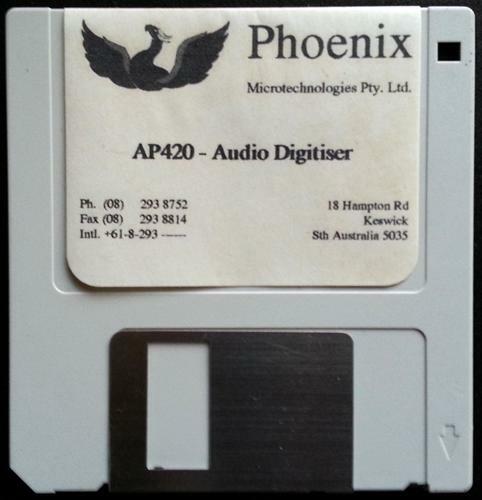 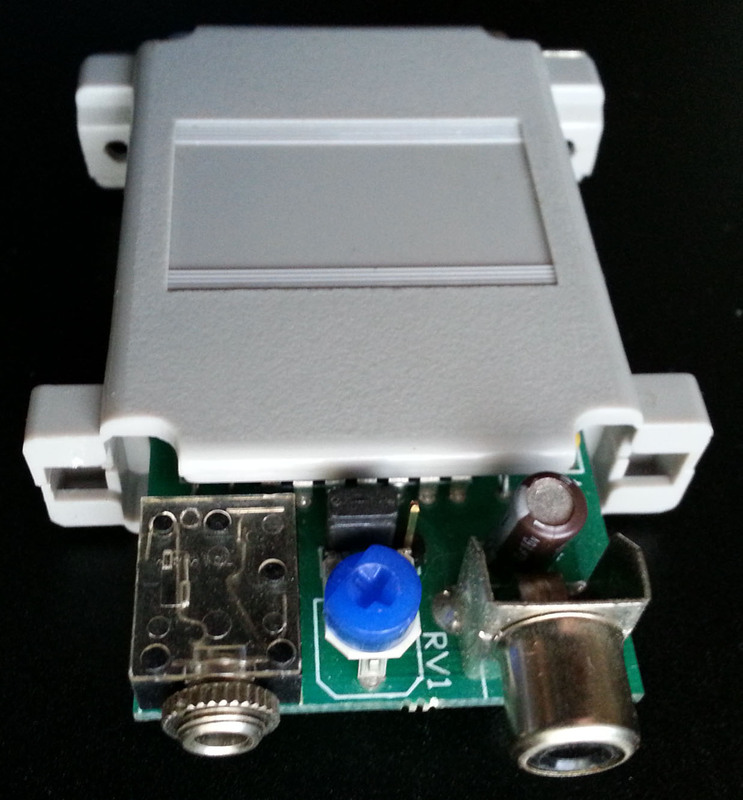 This unit is a high-quality monophonic (single channel) audio digitiser at sampling rates of 20KHz. 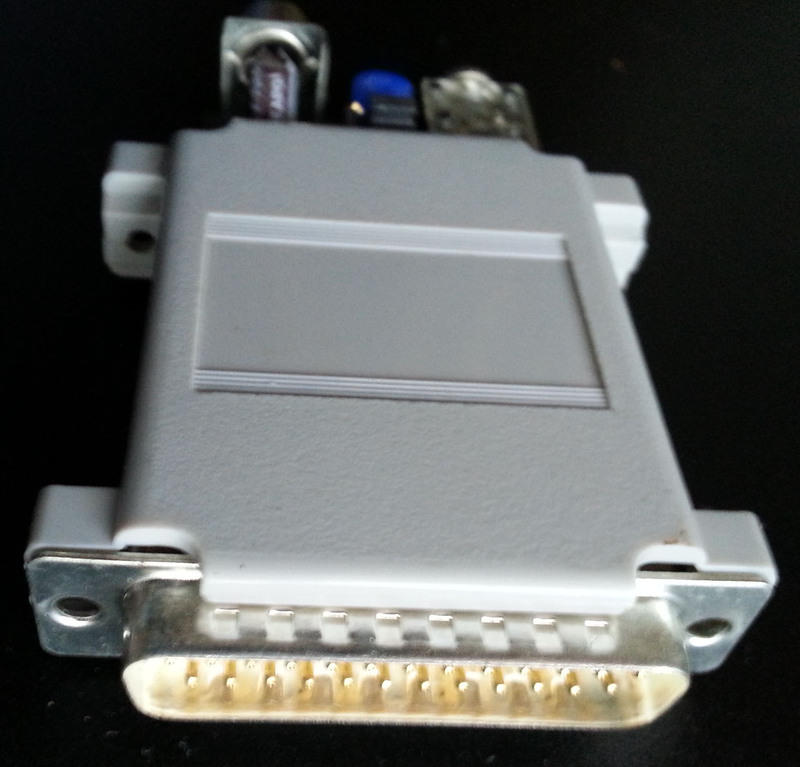 Plugs in the parallel port of Amiga 500, 2000 and 2000. 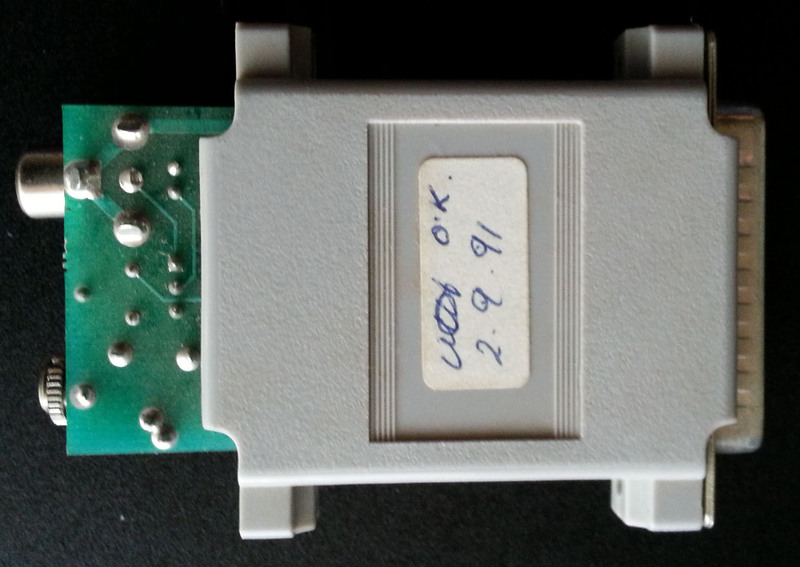 Gender changer required for Amiga 1000.